Castle Comfort Stairlifts offers top brand stairlifts, keen prices and fast installs for all those seeking stairlifts Brighton and East Sussex. Give us a call today by going direct to our Brighton stairlifts surveyor on 01273 796 030.If you are looking for fascinating facts about the area then feel free to read on. Brighton with Hove were separate towns until 1997 when they were joined together to form the city of Brighton and Hove. Originally Brighton was a small fishing village but today is the most populated seaside resort in the UK and additionally attracts 8 million tourists a year. It has the worlds oldest operating electric railway which runs from near the Aquarium on the Promenade to Black Rock which is near to Brighton Marina – the UK's largest. The town really took off as a seaside destination when Prince George came to the coast to drink seawater as a cure for his neck! I'm sure he would have preferred a thermos flask on the promenade to a swig of saltwater! He had the famous Royal Pavilion, pictured to the left, remodelled from an old farmhouse that stood here originally into the extravagant Taj-Mahal style building which it is today. It's now a theatre and concert venue where famously ABBA won the Eurovision song contest. It's often called ‘London by Sea’, because of it's easy access to the capital and where we also have a London Stairlift office from which we can give you the best stairlifts prices in Sussex. 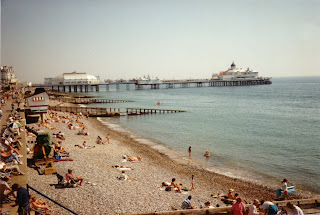 Eastbourne is primarily a tourist resort though your relative might have retired here to enjoy the “sunniest place in all of Britain,” and that's official as it holds the record for the highest recorded amount of sunshine in a month, 383.9 hours in July 1911. The seafront retains its old-time air as it is fronted by Victorian hotels and only a few shops. This is because the area is still owned by the Duke of Devonshire who owns Chatsworth House in Derbyshire, and who wants it kept as it is. 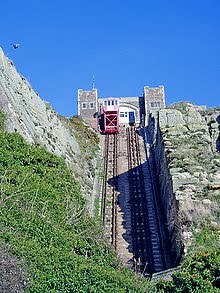 The neighbouring West Hill Cliff Lift, helps people access Hastings Castle and the Smugglers Adventure in St. Clements Caves, which unfortunately are not wheelchair accessible, unlike our Castle Comfort Centre showroom which is easily accessible and fully complies with the Disability Discrimination Act. Do you? Bexhill on Sea is a popular place for the retired and in deed someone who retired here made it possible for you to be reading these words on a computer screen. John Logie Baird designed the first television whose original invention was adapted to produce the VDU screens used for computers. Bexhill is also the birthplace of motor racing in the UK holding its first race in 1902 along the front. 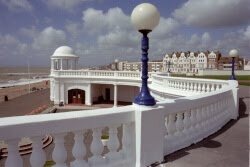 This was part of the towns plans to become a fashionable resort, headed by Earl De La Warr and included building the De La Warr Pavilion alongside the colonnade pictured up above. 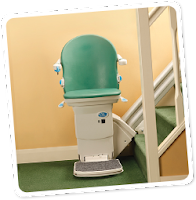 As with all our regional Stairlift Blogs, we have the main towns in the county of East Sussex, along with a selection of noteable residents – past and present. It’s always remarkable, how many people do not know just who comes from their own town. 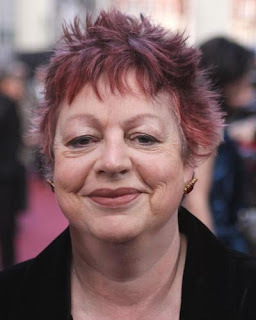 Bexhill-on-Sea – Eddie Izzard, Comedian. John Logie Baird, Scottish inventor of the television. 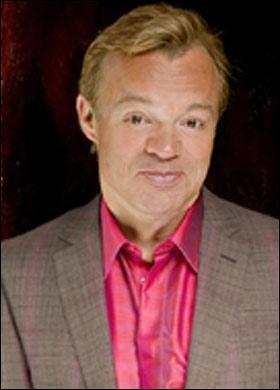 Graham Norton, Irish Actor, Comedian and Television Presenter. 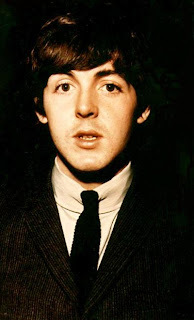 Brighton and Hove – Paul McCartney, Musician member of The Beatles. Simon Cowell, Sony BMG Executive. Peter Andre, British born singer. Crowborough – Sir Arthur Conan Doyle, Author of the ‘Sherlock Holmes’ mysteries. 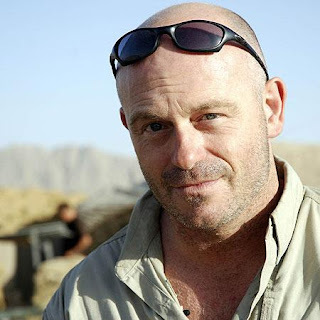 Ross Kemp, Actor best known for his role as Grant Mitchell in Eastenders. Eastbourne – Michael Fish MBE, BBC weather forecaster. Leapy Lee, Singer best known for his 1968 single ‘Little Arrows’. Hastings – Jo Brand, Comedian. Simon Fuller, Pop-Music Manager, most famously of The Spice Girls. Heathfield – Tom Baker, Actor and Comedian known for his role as ‘The Doctor’ in BBC’s Doctor Who. Jayne Torvill, British Ice-Dancer. Lewes – Charlie Watts, Musician member of the Rolling Stones. Tim Rice-Oxley, Musicial member of piano rock band Keane. Rye – Monica and Gabriella Irimia, Members of the pop duo The Cheeky Girls. John Ryan, Cartoonist famed for his TV cartoon Captain Pugwash. Uckfield – Trinny Woodhall, from TV’s Trinny and Susannah. Nicholas van Hoogstraten, Property developer. 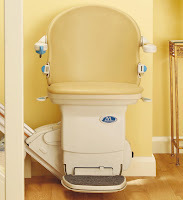 If you know of any more famous names from East Sussex for our stairlift blog then mention them in the comments. We will gladly add them in. I was excited to open my mail today and find that I had recieved a copy of the Castle Comfort Clarion! It’s a good mail out you produce, it was nice to learn about the extras your company does to help the elderly around your area, reading Dolly Aston makes you realise how isolated people can be!?! As ever I hope your well. Lord Lucan stayed overnight in Uckfield after disappearing from London - allegedly. I wonder whose stairs he hid under ! And did he get a lift out of town from a local ?